You’re invited to the Verrazano Bridge’s 50th Birthday Bash! 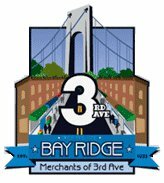 Join the Harbor Ring and the Merchants of Third Avenue on Thurs, Nov 20th, 7:30 PM-9:30 PM at Bay Ridge’s Yellow Hook Grille as we celebrate the Verrazano Bridge’s 50th birthday! 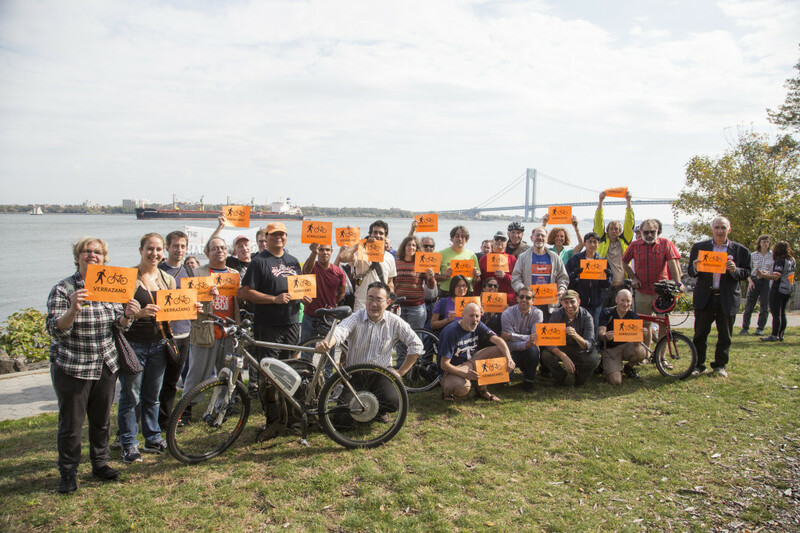 Raise a glass to the history of the campaign for a Verrazano Bridge bicycle/pedestrian path and get excited about the Harbor Ring’s new efforts to make it a reality. A $25 ticket gets you unlimited beer, wine, soda, and hors d’oeuvres. BUY YOUR TICKETS TODAY! We can’t wait to see you there! One Response to You’re invited to the Verrazano Bridge’s 50th Birthday Bash! I guess I’ve missed this, but I wanted to say that this is an excellent idea and I’ll be sure to check it out before it happens next year!